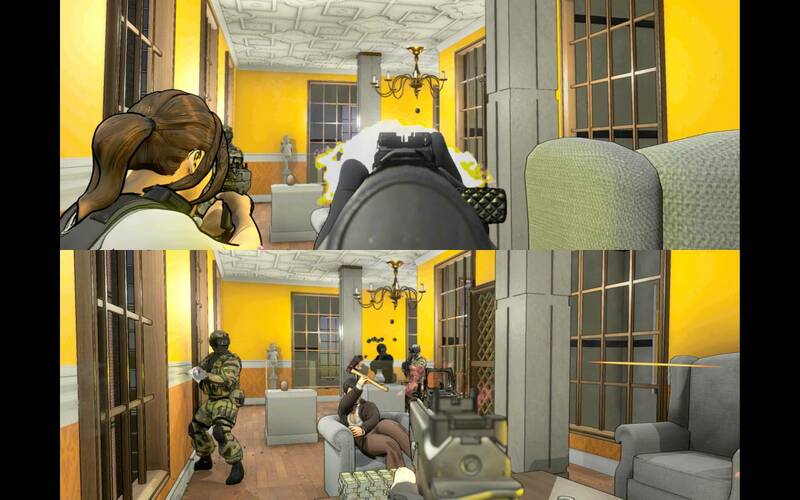 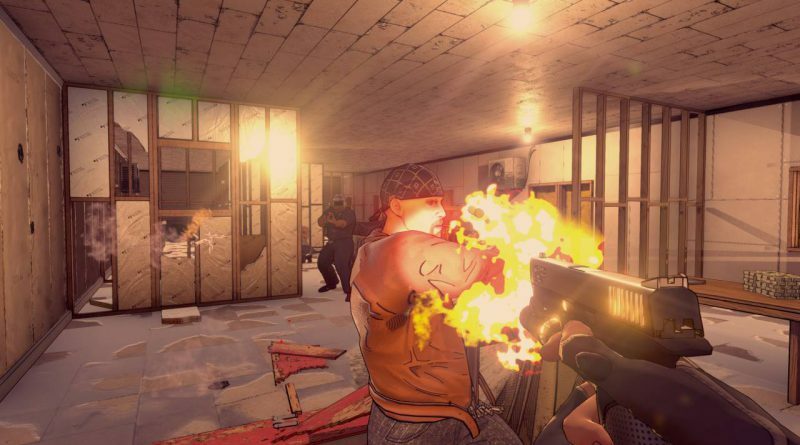 Rising Star Games today announced that the first-person shooter RICO is coming digitally to Nintendo Switch in fall 2018. 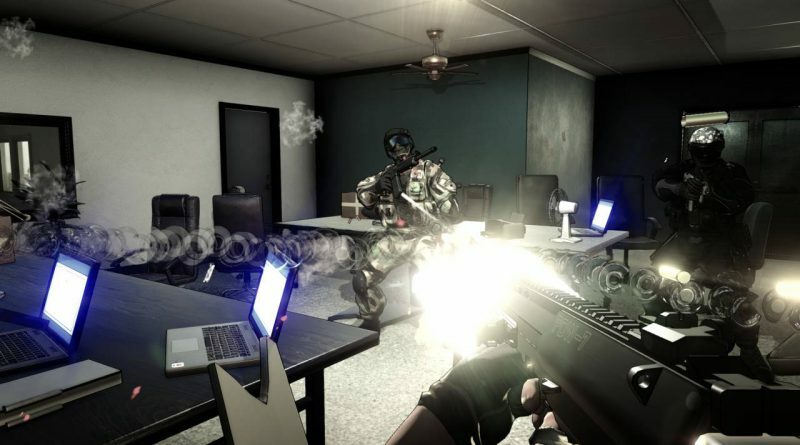 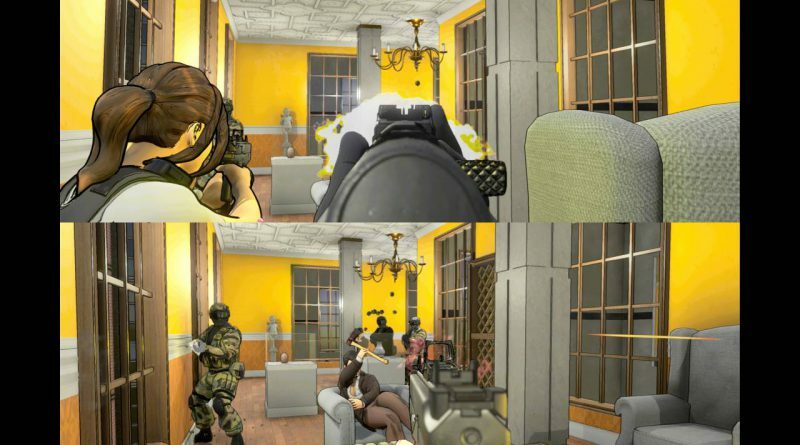 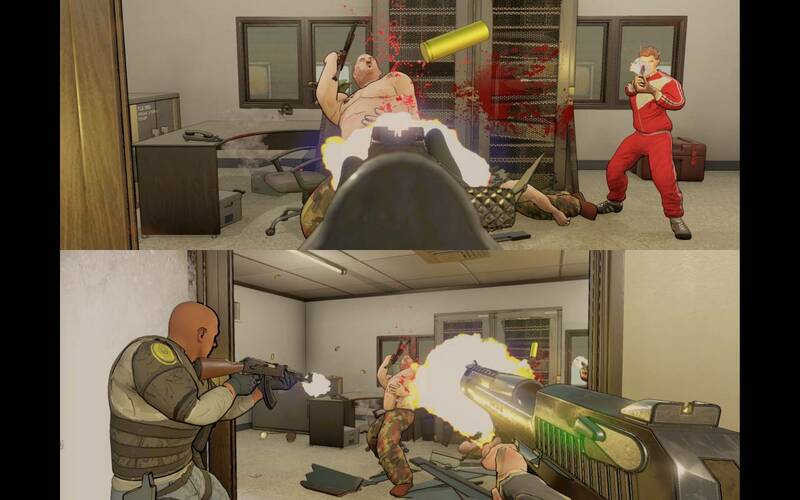 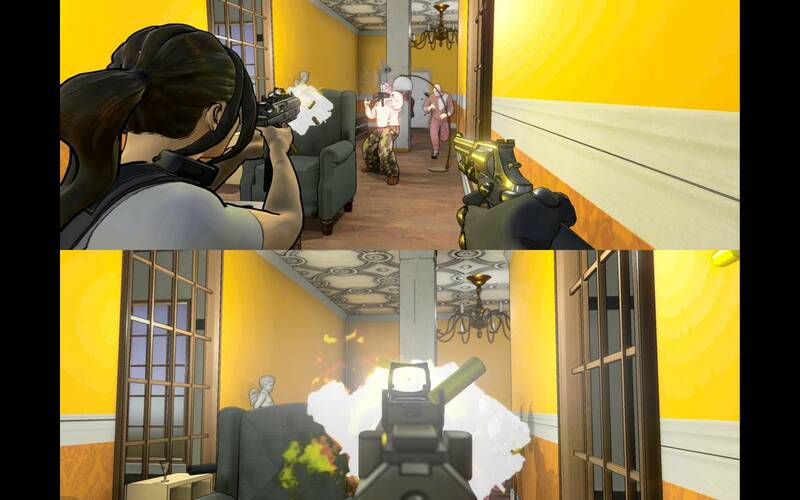 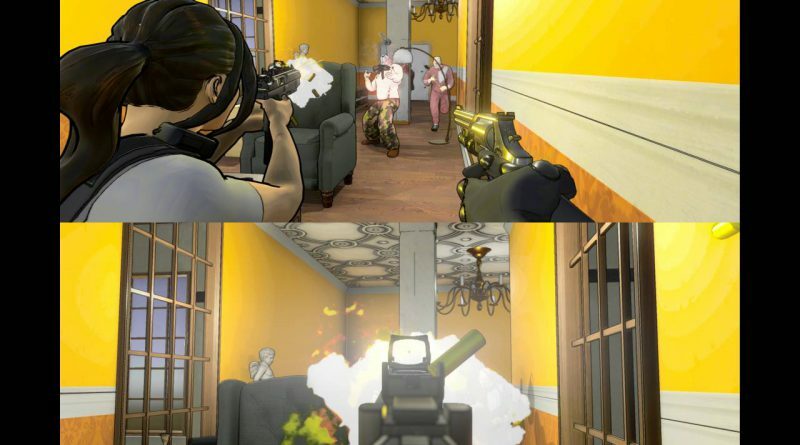 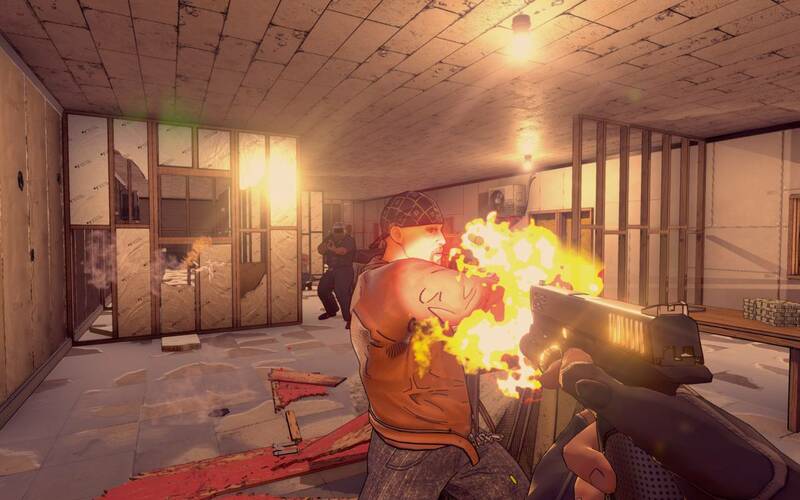 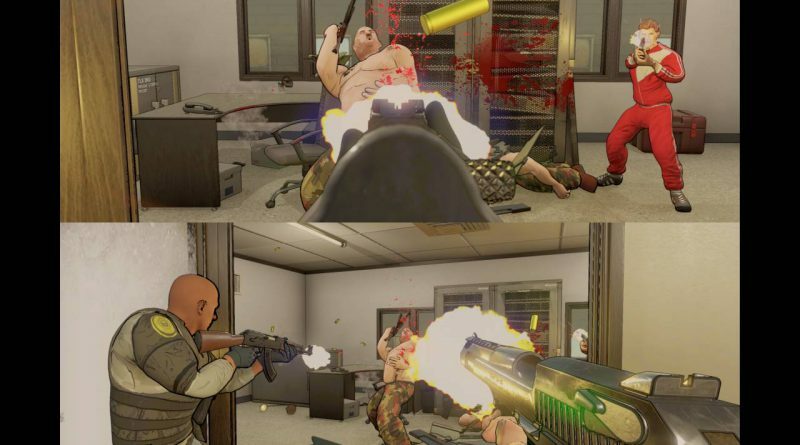 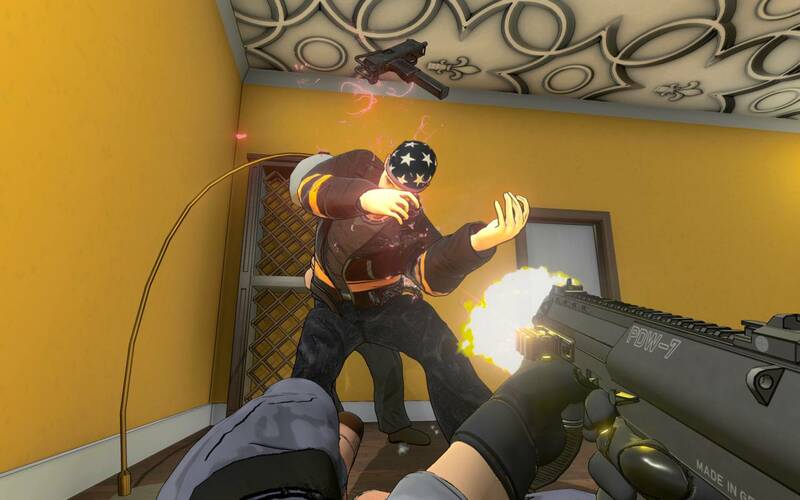 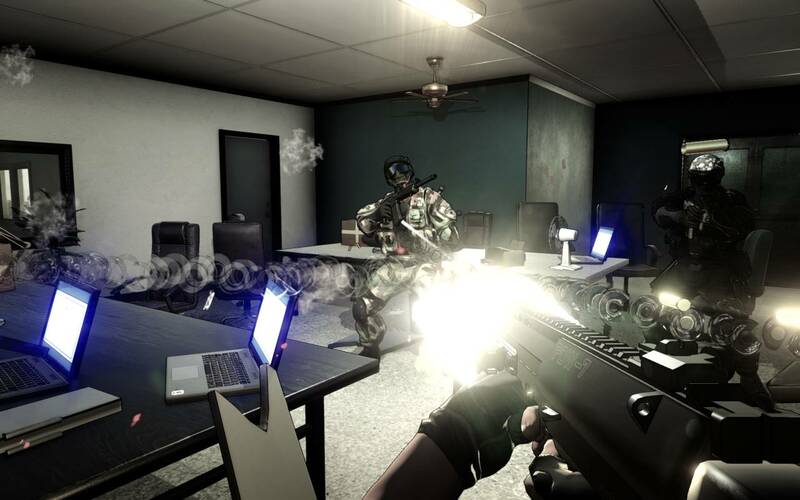 Developed by Ground Shatter, RICO is an arcade-style, first-person shooter inspired by modern action cinema. 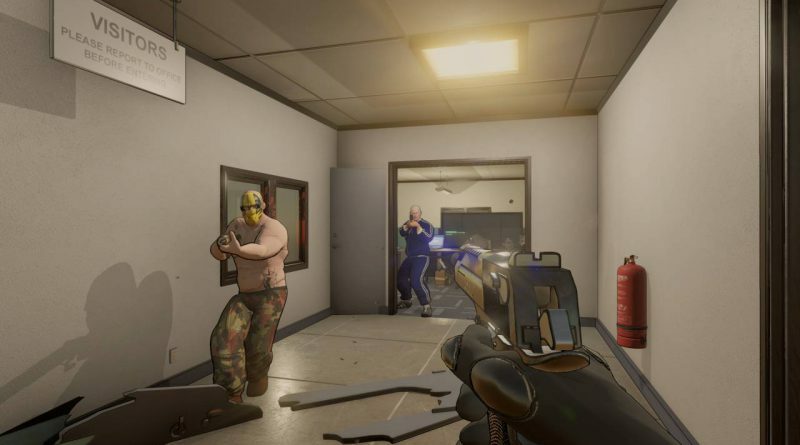 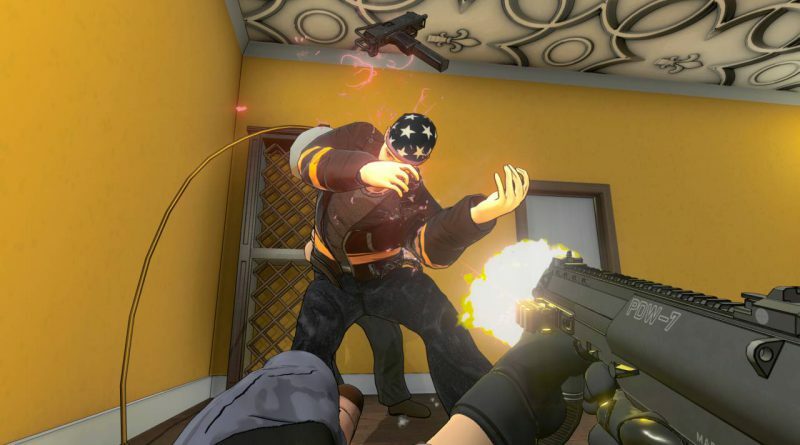 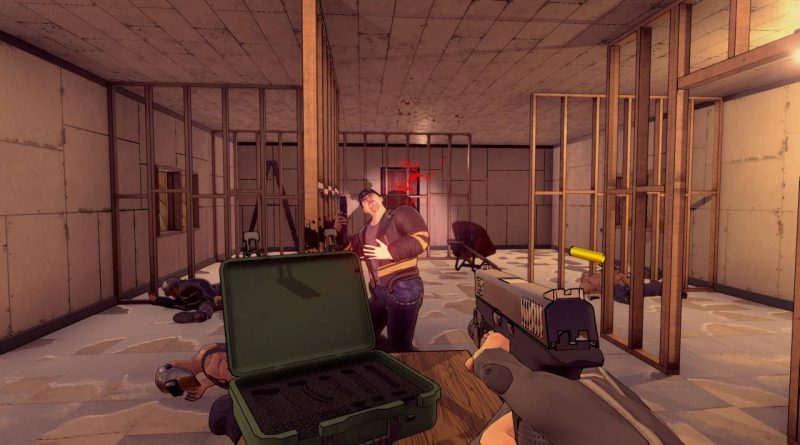 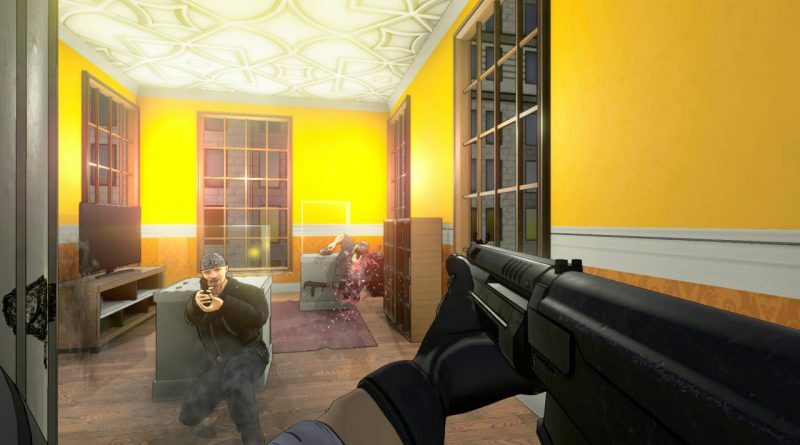 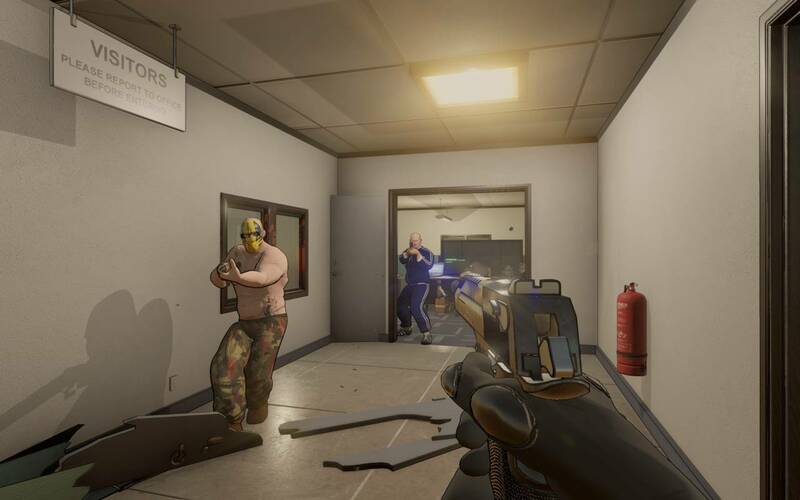 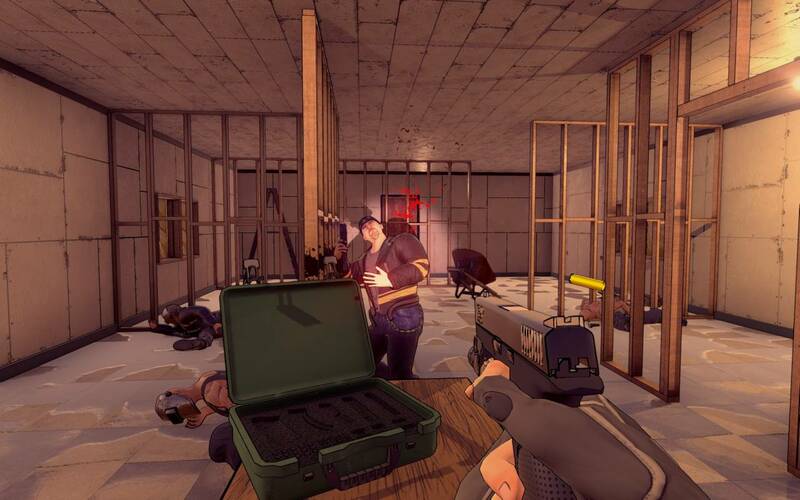 In the game you and a friend play as a pair of loose-cannon police partners, given twenty-four hours to crack a case as part of an elite organised crime taskforce.